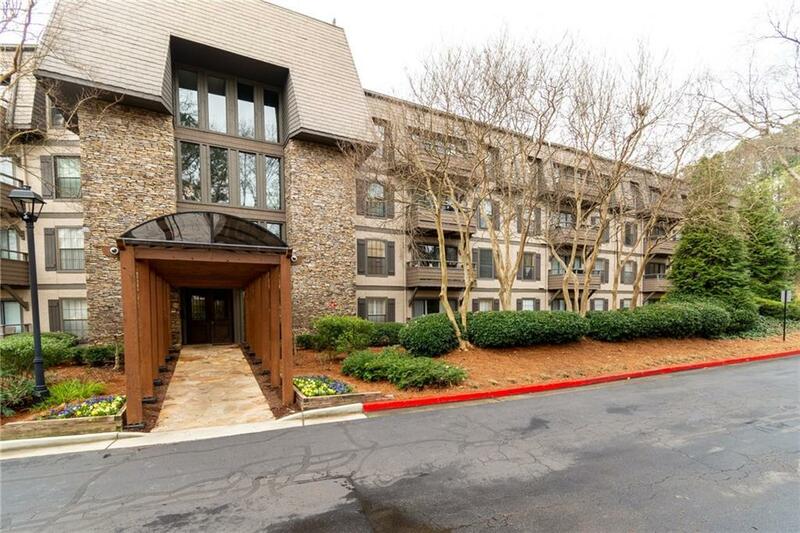 Great condo in sought after area of Cobb! 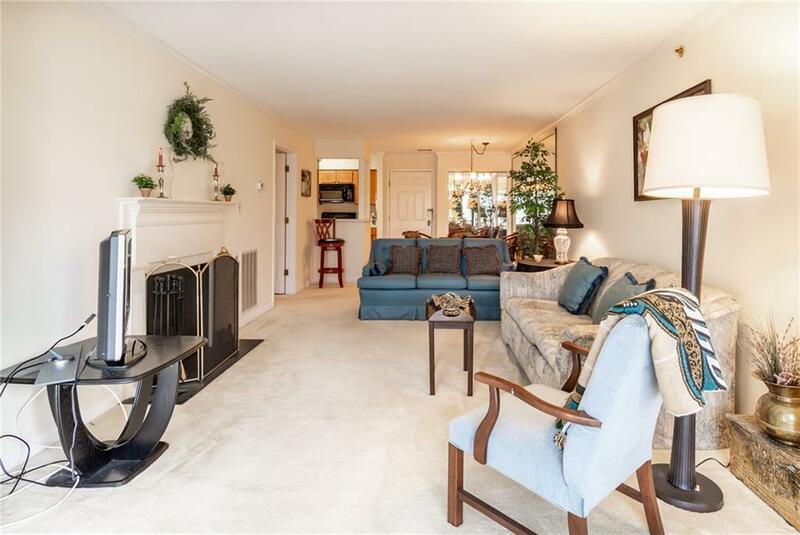 Enjoy living in this quiet, premier, gated community! 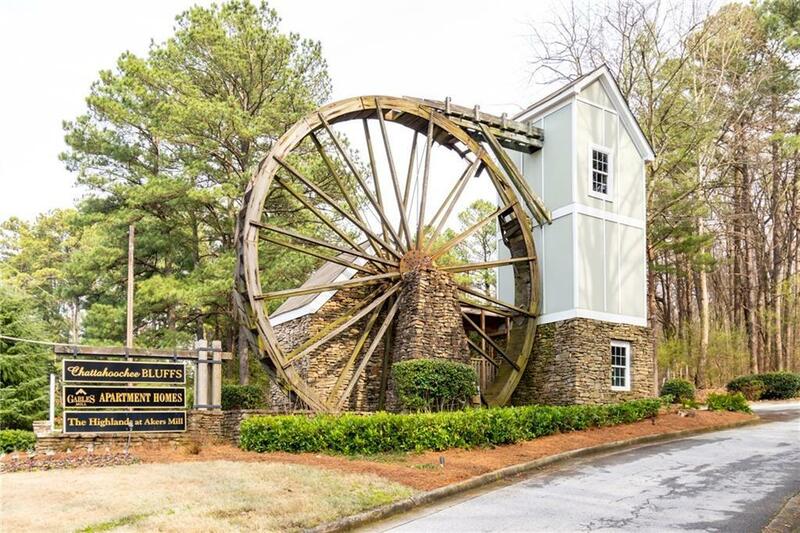 Within walking distance of SunTrust Park, The Battery and the Chattahoochee River and nature trails. Convenient to restaurants, shopping, Vinings, Buckhead, Northside Hospital, and easy access to interstates I-75 & I-285. Covered parking, swim, tennis, pool, fitness center, gate security, water/sewer & garbage included. A new roof installed in March. Atlanta address with Cobb County taxes! Majority of the furniture is available and can be negotiated separately.